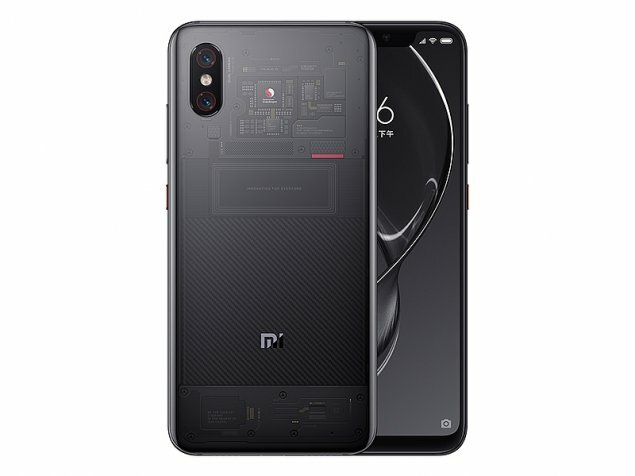 Xiaomi Mi 8 Explorer Edition sold out in minutes - Playfuldroid! Earlier today, the Xiaomi Mi 8 Explorer Edition went on its debut sales in China but was quickly sold out in less than a minute after the sales kicked off. Of course, this isn’t anything we should be surprised about. Ever since the Xiaomi Mi 8 Explorer Edition was announced back in May this year, the device has impressed many across the world with its transparent rear chassis that shows off the upper half of its internal circuit board. Although its 3,699 Yuan ($542) price tag is relatively more expensive than the other smartphones in the Mi 8 series, but that doesn’t seems to hinder its Chinese fans from snatching one for themselves. As of now, Xiaomi has yet to reveal when the next round of sales will occur although rumors have it that the device could go on sale again in August next month. The Xiaomi Mi 8 Explorer Edition features a 6.21-inches Super AMOLED display with 1080 x 2248 pixels screen resolution. It is powered by a Snapdragon 845 SoC along with 8GB of RAM and 128GB internal storage space in its memory compartment. As for its camera, the Mi 8 Explorer will come equipped with a 12MP+12MP dual-camera setup that has a dual pixel phase detection autofocus feature. For those who loves taking selfies, its good to know that the device has a 20MP sensor at the front as well. In terms of software, the smartphone will run on the Android 8.1 Oreo, with the company’s own MIUI 10 running atop. A 3,400mAh non-removable battery is available under the hood to keep its lights on for a decent amount of time.